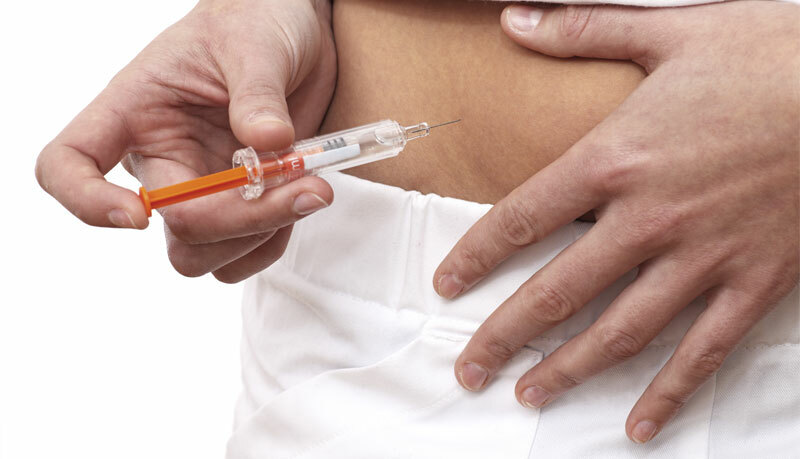 What Are The Benefits of Growth Hormone Injections? Growth hormone, or HGH, is essential for muscle growth, strength, stamina and energy. Unfortunately, your level of HGH declines as you age, resulting in many of the symptoms we typically see as we age. Growth hormone replacement should not be considered the “fountain of youth”, but treatment with HGH can slow, and in many cases reverse, the signs and symptoms we think of as growing older. Growth hormone therapy takes time to work. You may not see overnight results, but usually within 3-4 weeks many will begin to experience the many extraordinary life changing benefits of HGH replacement. Prescription growth hormone therapy injections have many positive benefits, not the least of which are increased strength, stamina, and vitality. The pituitary gland may be small, but it plays a huge role in your strength, fitness, and performance. Among other important hormones, the pituitary produces and releases human growth hormone, or HGH. 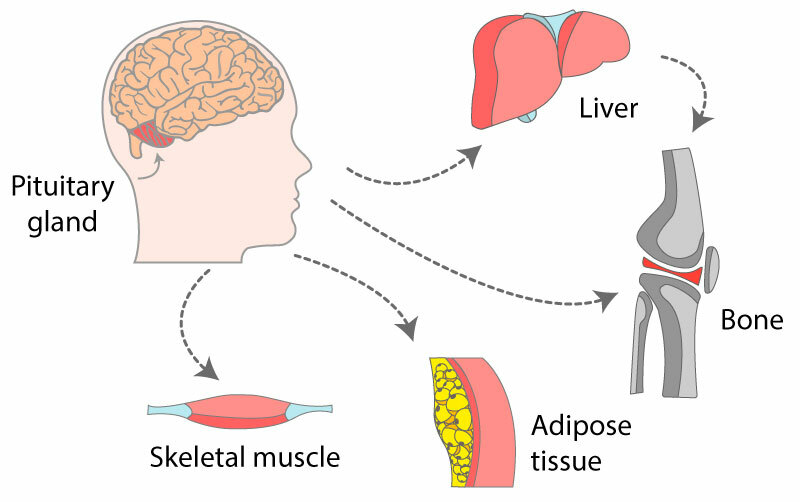 Although many believe growth hormone is only responsible for growth and development in children, HGH also stimulates and/or regulates the many biological processes that play a vital role in cell regeneration, growth and maintaining healthy human tissue including the brain, bone and other vital organs. As crucial as HGH is, it is an unfortunate biological fact that growth hormone levels drop the older you get. As growth hormone levels decline, your cells do not live as long, they do not divide as often, and basically, unlike when you are young, cells cannot be replaced as often as they die off. This means every bodily process slows down and the aging process marches on. You cannot build muscle as well or as quickly as you once could, nor burn fat as well, so you tend to put on weight, even when exercising regularly. Metabolism becomes less efficient, so foods that once were not a problem for you, are not digested as well as they once were, further contributing to weight gain and fatigue. As neurons die quicker than they are replaced, “brain fog,” and other cognitive issues tend to develop. Thus, memory, recall and alertness decline. HGH is also instrumental in the production and secretion of neurotransmitters, such as dopamine and serotonin. As the levels of these so-called “feel good” chemicals drop, mood changes occur, and you can be more prone to depression, irritability, and anxiety. If what we have just described sounds a lot like what it is to grow old, that is no coincidence. The impact of declining levels of HGH, accounts for many of the conditions we think of as aging. However, you can turn back the clock with growth hormone injection therapy. 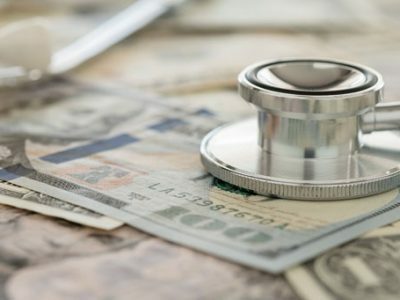 Prescription growth hormone therapy injections have many positive benefits, not the least of which are increased strength, stamina, and vitality.Men and women who have been properly diagnosed and prescribed HGH injections by a licensed physician, say that their results have been nothing short of life changing. Prescription growth hormone injections are used to treat men and women who are tested and found to be suffering from a growth hormone deficiency (GHD). A growth hormone deficiency can be caused by a genetic defect, or cancer, or any other disease or injury that disrupts normal pituitary function. However, the conditions described above are most often caused simply by the decline of HGH that occurs naturally as we age. For some people that decline is well tolerated. But for others, it results in a kind of “age-related growth hormone deficiency,” and for them, the benefits of growth hormone injections can be remarkable. Men and women who have been properly diagnosed and prescribed HGH injections by a licensed physician, say that their results have been nothing short of life changing. In addition to the specific known benefits of HGH injections listed above, patients taking injection growth hormone therapy report an overall improvement of quality of life. Another advantage of growth hormone injections that is often reported is an increased ability to heal from bone fractures and recover from injury. This makes perfect sense, as HGH is critical to a healthy immune response, and is instrumental to building and maintaining bone health. People on HGH injection therapy are in less danger of fractures and hard to heal wounds that can be typical of folks in their senior years. 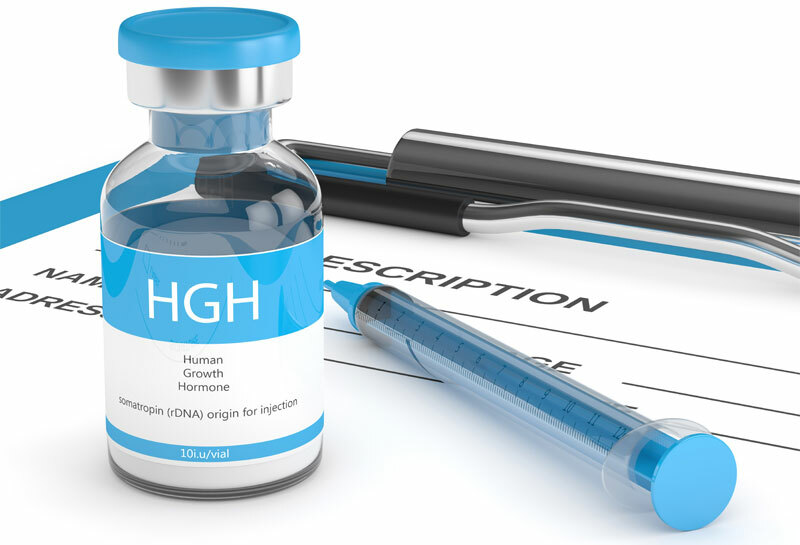 There have been several studies that indicate that HGH injections in adults found to be growth hormone deficient, can significantly lower their risk of cardiovascular disease and loss of life, due to a cardiovascular incident such as a stroke or heart attack. Which means that growth hormone injections may extend your life. But perhaps one of the most profound benefits of growth hormone injection therapy is its positive impact on lipolysis, or your ability to burn fat. When combined with dietary changes, and a physician guided exercise and fitness regimen, the link between HGH and weight loss is undeniable. 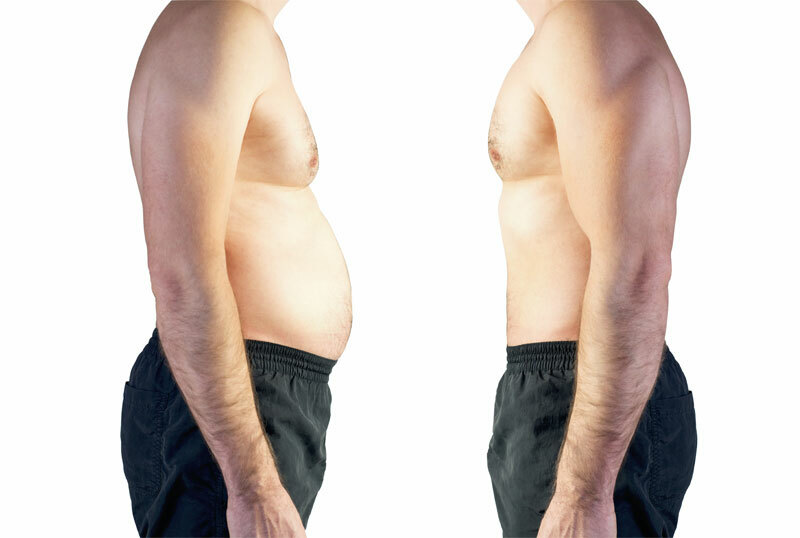 HGH injection therapy boosts your metabolism, and increases your ability to burn fat and build lean muscle. As a result, many people on injection HGH therapy find themselves in the best shape of their lives! How Do I Know If I Need Growth Hormone Injections? How Long Does It Take to See Results of HGH Injections? Growth hormone replacement is a process. You will not see any kind of miraculous overnight results, however, over the course of your HGH injection therapy, you will experience many stunning results. Most people will begin to see the results of growth hormone injections within the first four weeks of treatment. Most initial growth hormone injections are prescribed for six months. Stop missing out on living life to its fullest. Contact us today and join the hundreds of men just like you who are realizing the many advantages of growth hormone injections. It’s time to invest in you and give yourself the gift of health & vitality. This is your chance to be proactive in your health and fitness and feel and look good at it, in the process.